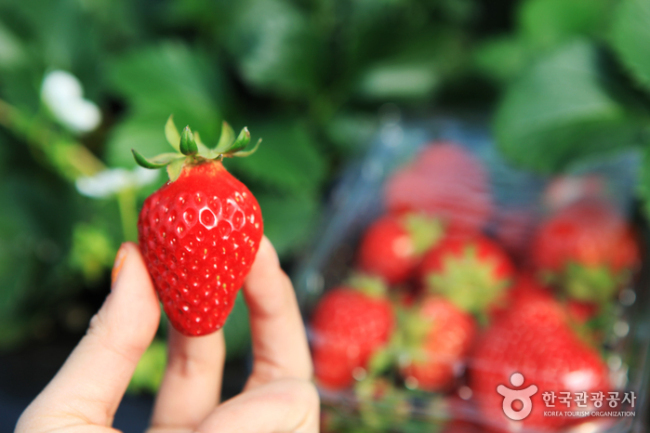 The Yangpyeong Strawberry Festival is being held through the end of May. Visitors can pick their own strawberries at the strawberry farms and participate in a variety of activities and programs in the village. Reservations are required. Exclusive events for bloggers are on offer at blog.naver.com/yp_nadri. Up to 50 teams can participate. Visit www.yp21.net for information provided in Korean, English, Japanese and Mandarin. 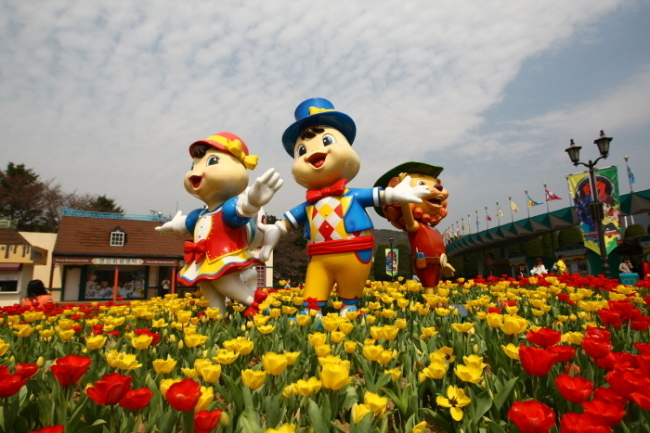 The Seoul Land Character Flower Festival is a spring festival featuring popular children’s characters. It is held at Seoul Land theme park in Gwacheon, Gyeonggi Province. The festival transforms the amusement park into a colorful garden with all types of flowers. The highlight of the festival is the jungle-themed night parade. 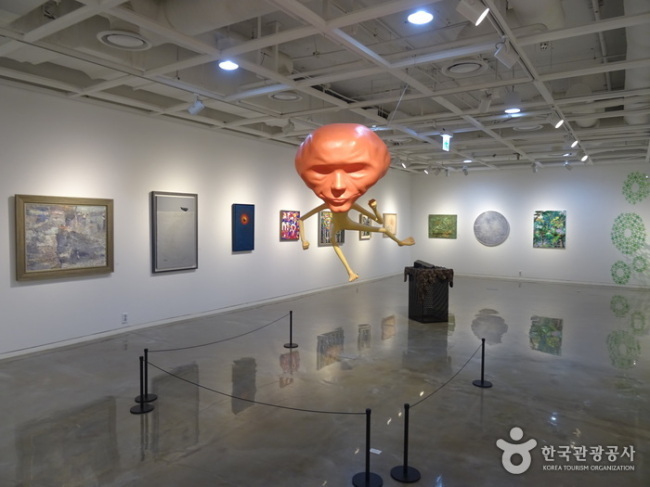 The festival is open to visitors of all ages, and information on admission fees is available on the official website -- www.seoulland.co.kr. Visit the website for more information in Korean, English, Japanese or Mandarin, or call the travel hotline at 1330 for services in those languages. 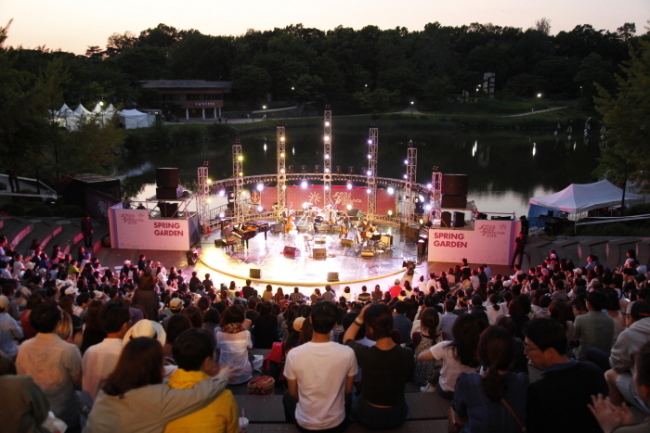 In the grass field of Olympic Park in Jamsil, Songpa-gu, Seoul, Asia’s top jazz festival, the Seoul Jazz Festival will be held. Every May, world-famous artists come to entertain visitors during the festival. Take the Seoul subway Line 5 to Olympic Park Station, and go straight from Exit 3 for 100 meters. 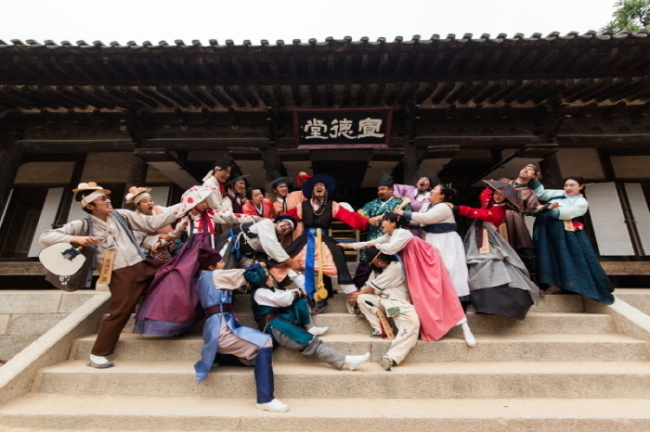 The festival is open to visitors of all age and admission is 145,000 won for one day and 230,000 won for two-days. For more information visit http://www.seouljazz.co.kr/ for information in Korean and English, or call the travel hotlines at 1330 for information in Korean, English, Japanese or Chinese.